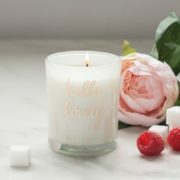 These ever-popular metallic candles are finished with perfect sentiments. 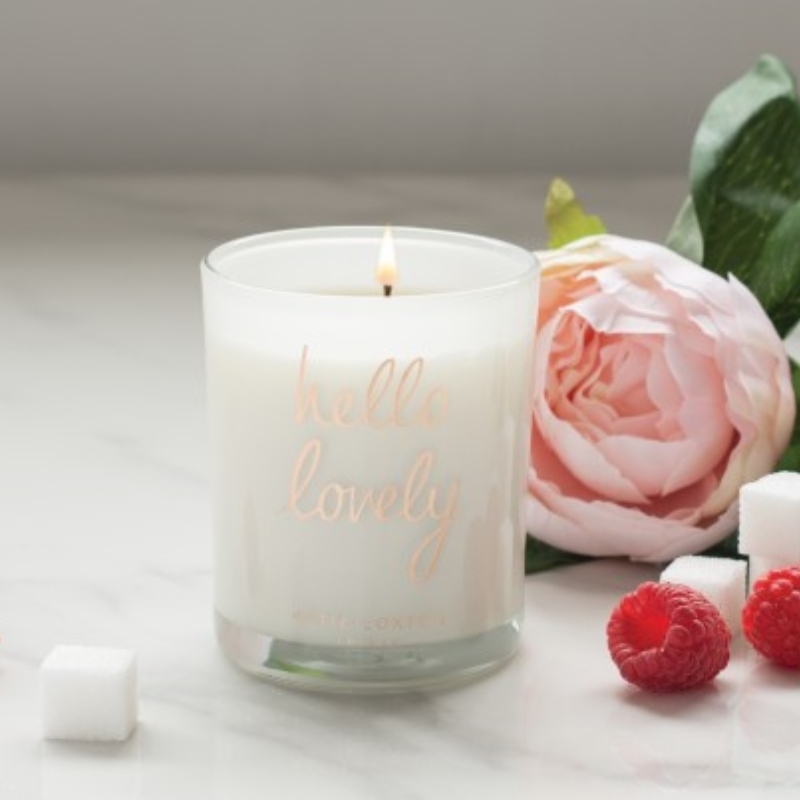 This sparkling blend of sugarberry and wild mint mojito creates this bright and uplifting fragrance, the perfect way to celebrate! 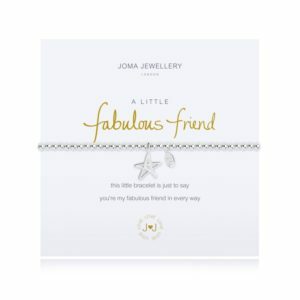 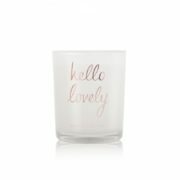 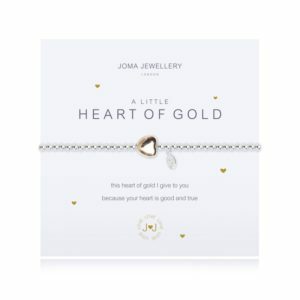 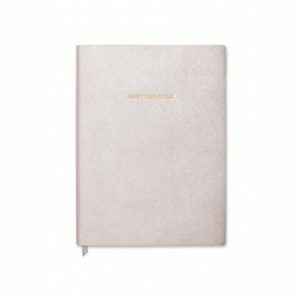 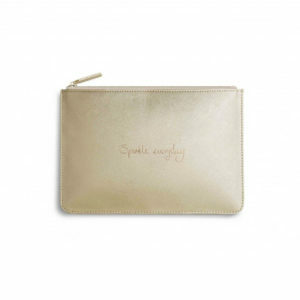 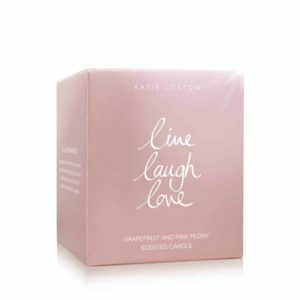 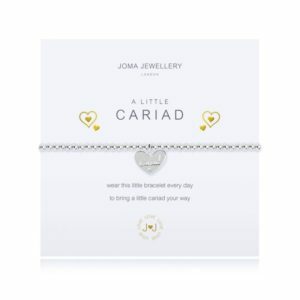 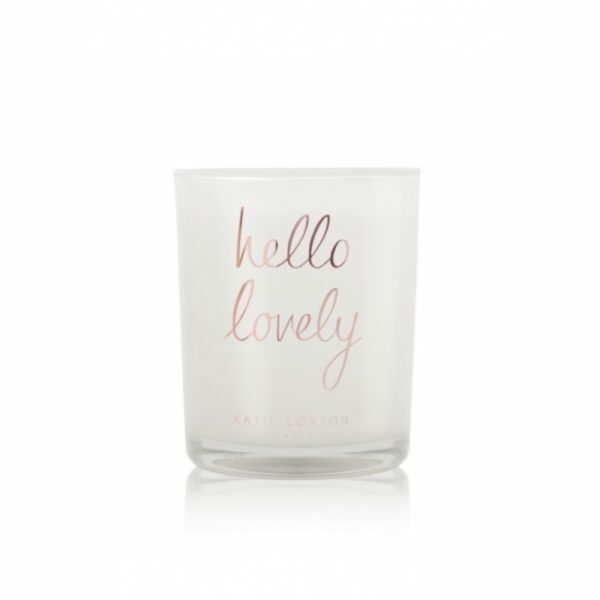 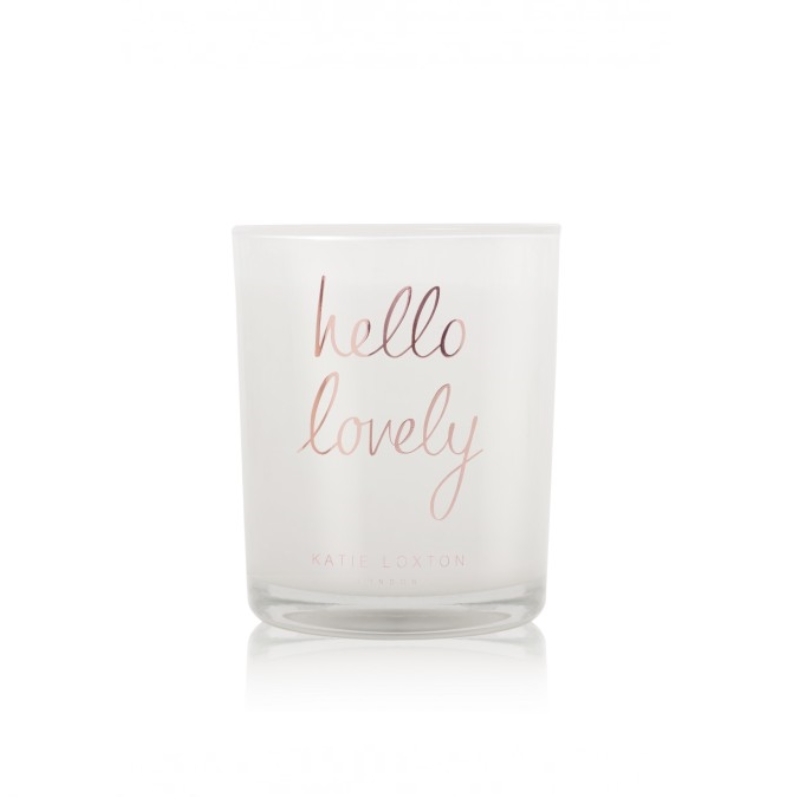 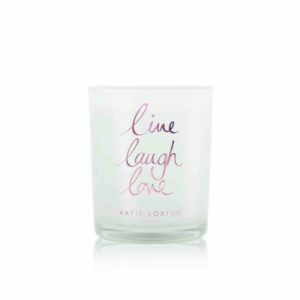 Categories: Candles, Gifts For Her, Katie Loxton, Katie Loxton Candles.